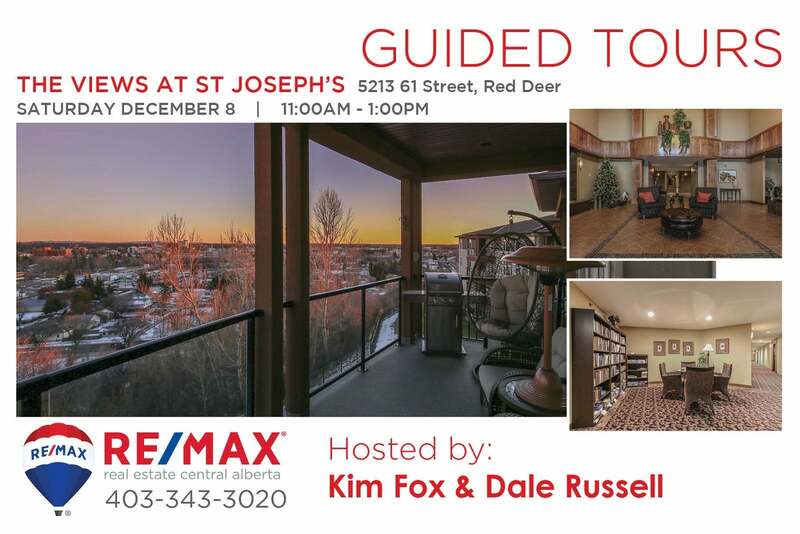 Wondering what's going on in Red Deer for Open Houses this coming weekend? This is what the Fox Real Estate Team has going on! 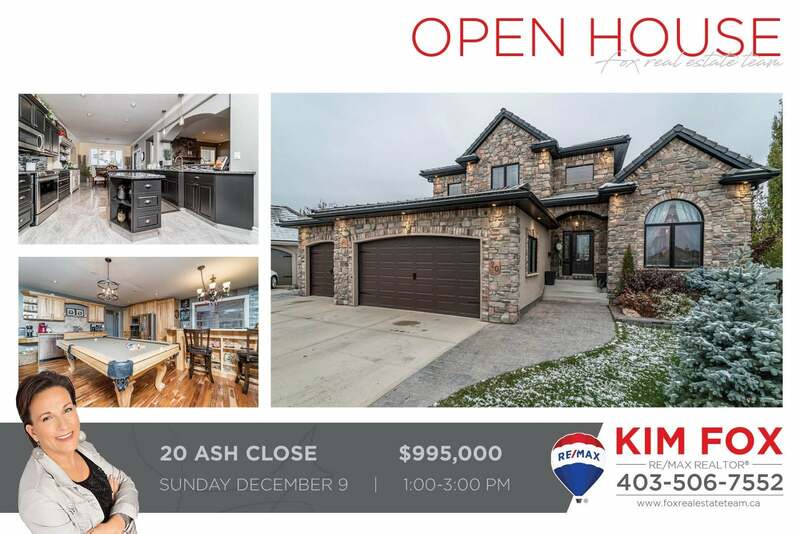 Looking for more Open Houses in Red Deer and Surrounding Areas? Check out Page 9 of the latest edition of Your House Your Home! 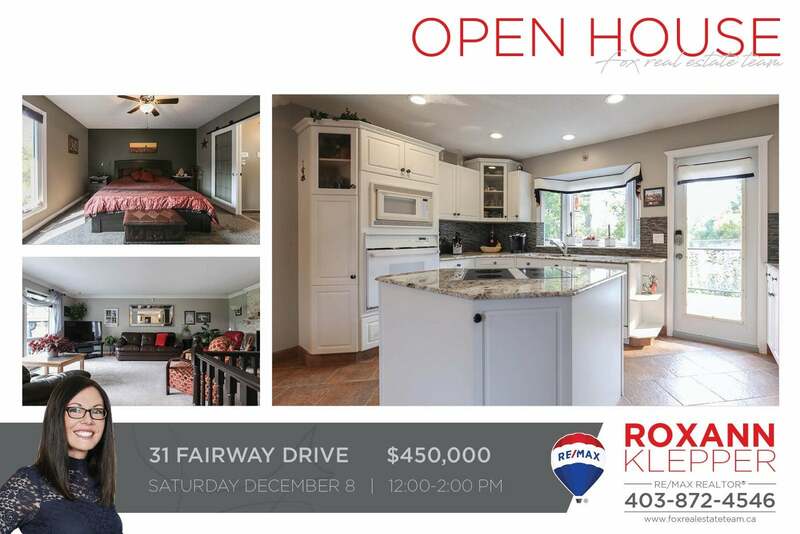 We hope to see you out and about!